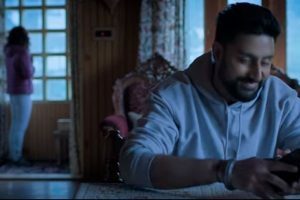 Manmarziyaan seems like a derivative of the 1999 released Sanjay Leela Bhansali's Hum Dil De Chuke Sanam, or the numerous love triangles that one witnesses in Hindi cinema. Actors Taapsee and Vicky were in surprise when they received handwritten notes and flowers from Amitabh Bachchan. Anurag Kashyap, who is known for producing new wave cinema, is trying his hands at directing a love story this time. 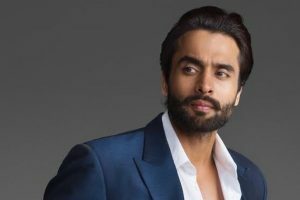 The actor said the time apart from films helped him evolve as he is someone "who analyses things a lot". 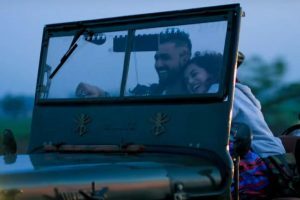 Currently touring the nation with co-stars Abhishek Bachchan and Vicky Kaushal, Taapsee was in for a warm surprise Sunday evening in Bengaluru -- their last stop for the Manmarziyaan tour. 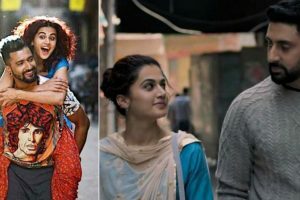 Manmarziyaan is a love triangle in which Taapsee plays the role of Rumi and Abhishek plays Robbie, and Vicky plays DJ Vicky. 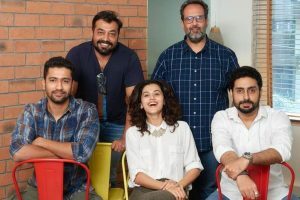 Continue reading "Male leads in Manmarziyaan were cast keeping Taapsee Pannu in mind"
Bollywood is all set to witness yet another clash as Nitin Kakkar directorial Mitron clashes with Anurag Kashyap's Manmarziyaan. 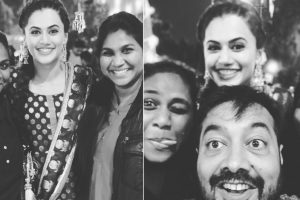 Continue reading "Rambo Rajkumar’s daughters turn choreographers for Taapsee Pannu in Manmarziyaan"
Taapsee Pannu’s hairstyles in her films are major hair goals! Continue reading "Taapsee Pannu’s hairstyles in her films are major hair goals!"